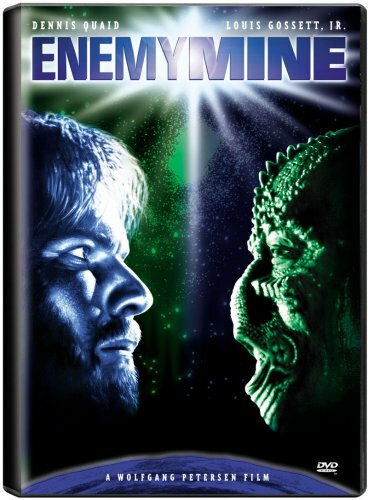 Kevin from Tuning in to SciFi TV and Scott & Miles from the SciFi Diner Podcast discuss the much underrated science fiction film Enemy Mine. You can support our podcast by purchasing your copy of the the movie here. You can find more links and detailed show notes here. This is yet another great movie. I love this film.